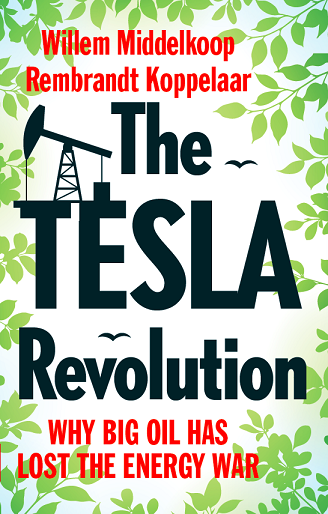 Many books about renewable energy have already been written. But what books can be advised? Here is an overview of books which are recommended by visitors of the OliNo.org website.